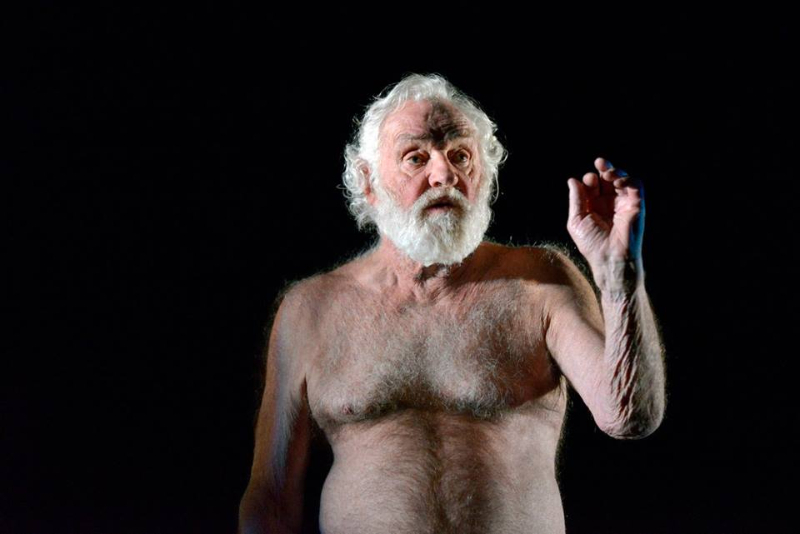 It’s life and death in Caryl Churchill’s new play, a 45-minute Beckettian triptych on mortality. At 77, she can still be relied upon to challenge in both content and form, with her latest effort guaranteed to polarise. This entry was posted in Journalism, Theatre and tagged afterlife, carer, caryl churchill, death, die, dominic cooke, drama, dying, heaven, hell, here we go, london, Lyttelton, national theatre, old, play, review, theatre. Bookmark the permalink.